Spotlight News published a story on the 20th Anniversary of Journey Through the Body. The article is accompanied by a photo gallery from the free event, held March 22 and 23 at Crossgates Mall. 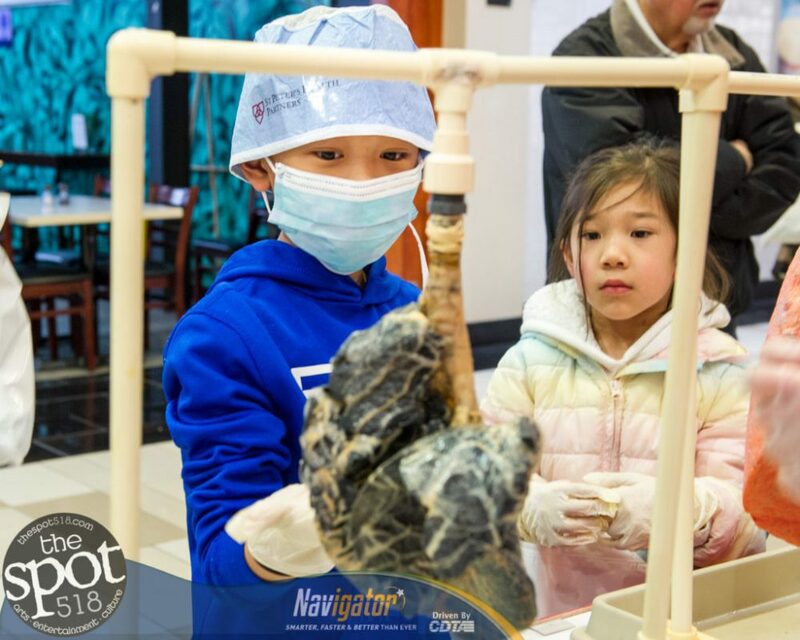 For the 20th year, children were offered a chance to take a Journey Through the Body. Click here to view the photos and story.